Come to terms with the odds that are against you. Face your fears. Head on. Once you do, no one can use them against you. Peace will surface when you're honest with yourself. Your story, your truth = your catalyst. I am the co-founder/co-owner of Gideon’s Needle an award-winning Bespoke Lifestyle Brand, located in North New Jersey. I dubb myself as the Bespoke Life Coach + Strategist. I have been strategically developing businesses and impacting lives for over two decades. Recently, I published my first book ‘I AM Thriving’ - a guided affirmation journal. 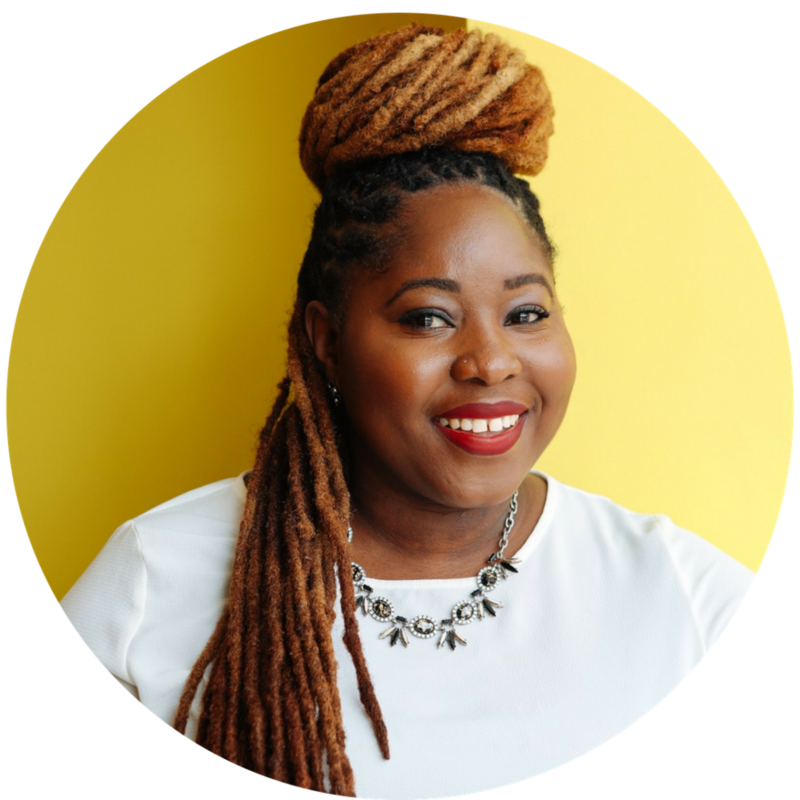 I am also the founder of ‘and SHE Thrives’ a community collective that empowers women to uniquely thrive in life and business through strategic action plans, truth, and transparency. My mission is to empower you to live your best life now!